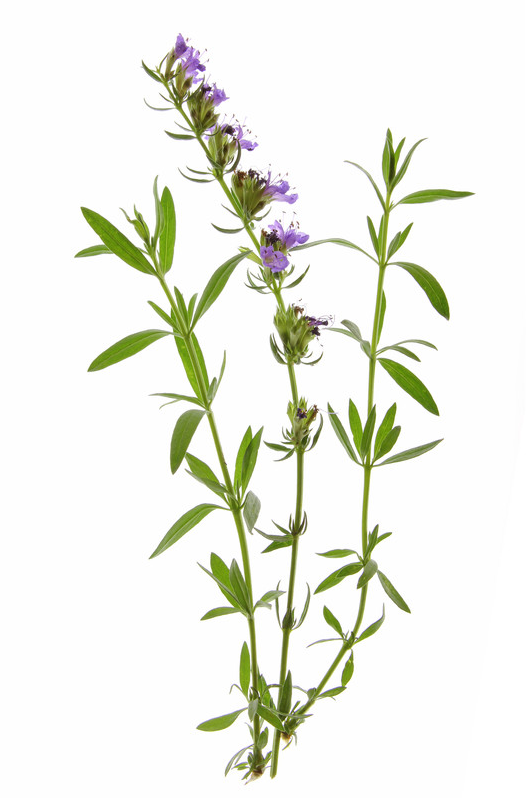 Did you know Hyssop essential oil is the oil of Identity? Hyssop helps assist people find their true identity. Everyone experiences emotional pain. When the pain continues for long periods of time it is hard to picture your life without it. Hyssop opens people to new levels of light and hope. Hyssop is a gift for those who desire to know their true self. The name hyssop can be traced back almost unchanged through the Greek and Hebrew meaning ‘holy herb.’ It is uncertain that Hyssopus officinalis is the same ‘hyssop’ referred to in the scriptures, However, it was once regarded as a symbol of purification, and as such was used in the ritual cleansing of churches. It was often planted in monastery gardens, and was used in religious paintings to symbolize humility. Hyssop essential oil has been studied for its benefits that include feelings of alertness, along with a reduction in fatigue and anxiety. It can also be effective in the case of viral, and respiratory problems. It can help those suffering from colds, sore throats, tonsillitis, coughing, colic, flu, bronchitis, catarrh, and even asthma. It helps with easing indigestion and gas, and can regulate circulation by lowering blood pressure. Women can use it to prevent water retention during menstruation. Sounds like an antidepressant, too! Yes, along with lemon, frankincense, lavender, and bergamot. Citrus oils are also great for helping brighten your mood and they smell wonderful in a diffuser. .